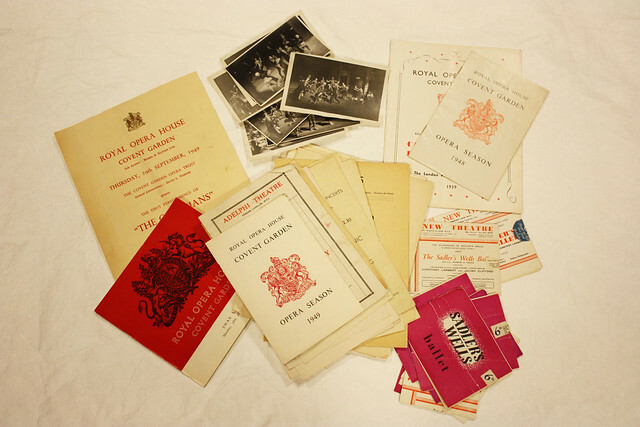 The ROH Collections are always pleased to consider donations of archives and objects that fall within the remit of our Acquisition Policy. If you have any material that you think might be of interest please get in touch. All donations will be preserved and cared for to archival standards and will be made available to researchers.